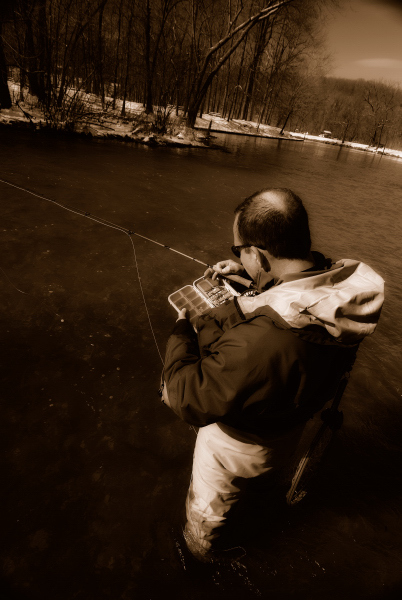 Brent McClane hooked up on Maramec Spring Trout Park during the 2010 winter catch & release season. The C&R season is a great time to hit the trout parks and not have to fight the crowds, especially when there is snow on the ground. 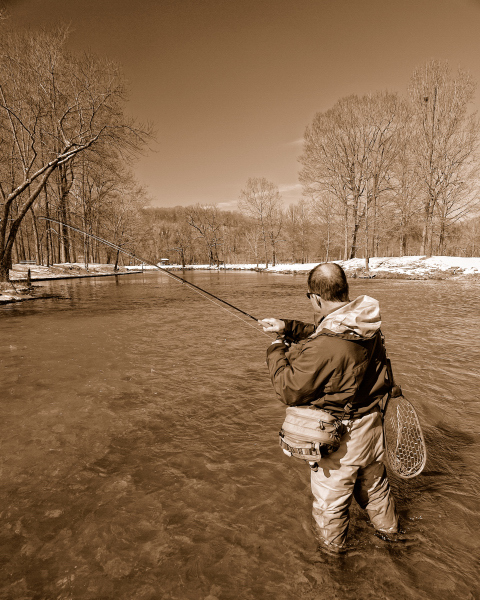 Brent McClane on Maramec Spring Trout Park during the 2010 winter catch & release season. It started out a cold morning, but due to the snow we had the place almost to ourselves for most of the day. Set. Set. Set. Hit Him. Hannah Tucker (age 7) on Dry Run Creek with her “sport” Parker Wise (age 6). Hannah and Parker took to raggin’ on each other about setting the hook on this trip, like we all do with our fishing buddies. On this day, Parker landed a 27″ rainbow on a fly tied by Hannah. What the photos don’t show are the proud fathers. Do yourself a favor, and take a kid fishing you won’t regret it. 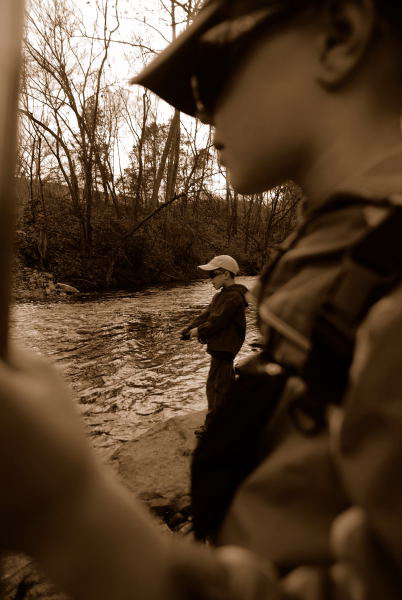 Parker Wise (age 6) is seen here, doing what Parker does best, and landing a brown trout on Dry Run Creek. 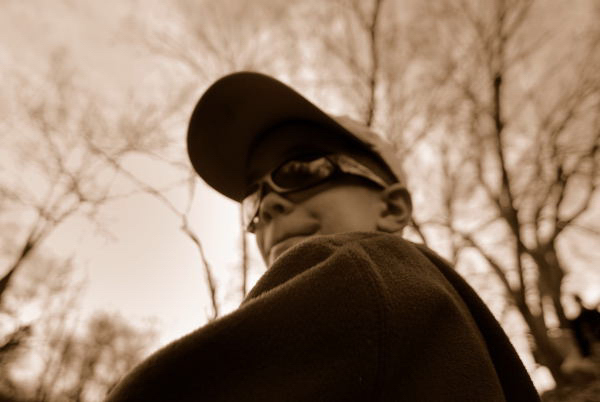 The future of fly-fishing is safe, so long as there are more Parker’s out there. Ken Richards is seen here offering up a tasty morsel to unsuspecting trout on the backside of an island on the White River without a soul in sight.